Women Want Adventure empower, inspire and connect women through outdoor adventure. We create day, multi-day and weekends to get women outside hiking, kayaking, camping and more. Trips allow women to try something new, push personal boundaries and make lasting friendships with like-minded women. Community is important to us. Connecting women in a safe and supportive environment where all women feel valued and welcomed is at the core of what we do. 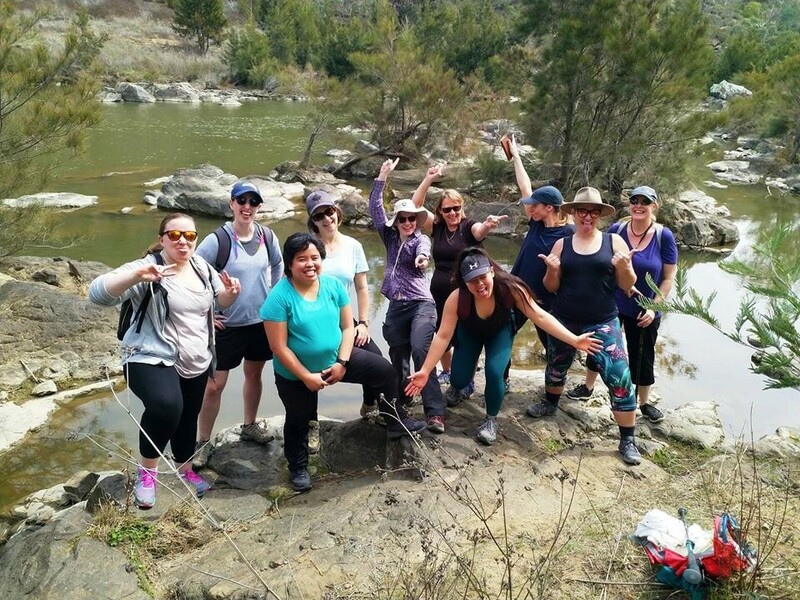 Meet Up’s give women the chance to get involved with Women Want Adventure for the first time. Walks are easy and no payment is required. 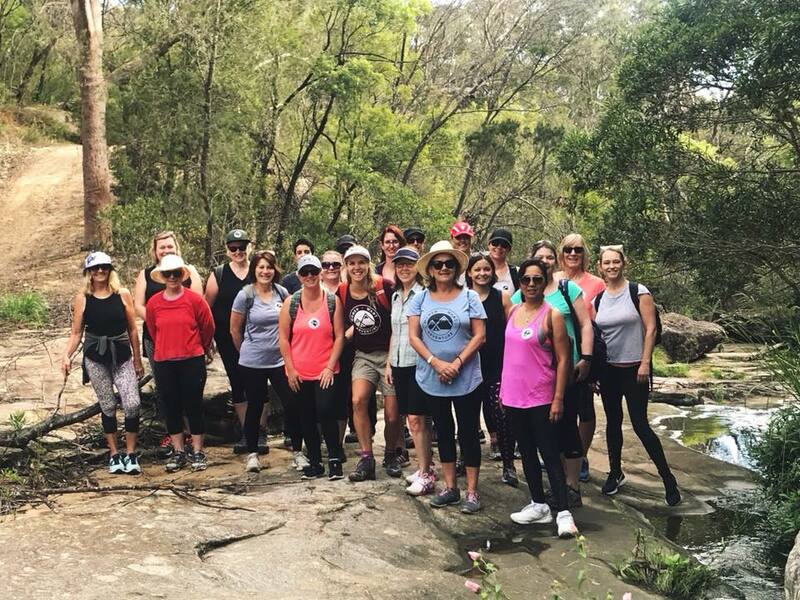 Meet Ups break down intimidation barriers so women can take the first step to try something new, make a friend and feel a sense of belonging to community. All Women Want Adventure trips and Meet Up’s are for women over 18 years. Volunteers must be over 18 years of age to apply. You will be one of the Women Want Adventure Volunteers. You represent our brand to our customers through leading professional, safe and supportive women’s community meet ups. You have a love for the outdoors and community and are devoted to making sure the Women Want Adventure ladies have an enjoyable experience. You will be at the centre of a Meet Up, ensuring all women have a great time, feel welcomed and supported. Volunteers must be able to work with the Women Want Adventure Team so a Meet Up runs smoothly and is safe. This includes carrying a risk assessment, reading the weather report, getting ladies to sign the wavier forms and being aware of the members attending. We will be working with you every step of the way with a planned structure so you are always aware of what is expected as a Volunteer and your trip is easy going and fun! Ideally, volunteers are members who have already attended a trip with us and understand with Women Want Adventure community. They are enthusiastic, caring and compassionate with a great sense of the community and the outdoors. Volunteers are required to host 4 Meet Ups over a 12 month period. A Meet Ups must be hosted in order to receive the 10% discount of Women Want Adventure day and multi-day trips. This discount is limited to 4 trips within a 12 month period. Our aim is to host a Meet up in the areas below on the first Saturday or Sunday of each month in each location. We need your help to make this happen. Volunteers are required to choose hikes in their local area (they can be the same hike each time) they know well and are comfortable to take a group walking. The volunteer will complete a Trip Detail Form with all information about the hike so Women Want Adventure can prepare the registration page online. The volunteer must clearly outline all details on the Trip Details Form. Hosting a Meet Up for Women Want Adventure is not a paid position. There may at times be opportunities to become a Trip Leader with us, but this is not a guarantee. To receive benefits, the volunteer must host a meet up to receive 10% of our local trips. For each Meet Up hosted, the Volunteer will receive 10% off their next trip. This is limited to 4 trips per year only. All volunteers must sign our legal Volunteer Contract Agreement before hosting any Meet Ups. *Note: Women Want Adventure reveres the right to cancel the Meet Up at any point in time and will give the volunteer at least 24 hours notice in writing.